During the past five years most communications agencies have experienced massive changes in the services they offer, the talent and capabilities they need to compete, and the terms and duration of their client relationships. Many changes continue to be driven by technological innovation – there are so many new ways to communicate, engage audiences across broader global markets, and measure effectiveness. The good news: all this change has helped our profession become more strategic and a more powerful business partner for our clients. "The client-agency relationship has evolved more in the past five years than it did in the previous 20," said Neil Mortine of Columbus, Ohio-based Fahlgren Mortine. "Traditional lines of demarcation have been erased. It is no longer a clear and simple choice of communications firm, ad agency, or digital shop. For example, PR/communications firms buy more online and traditional media than ever before." "Clients want great ideas that make them successful by driving their business metrics," added Carmichael Lynch president Julie Batliner. "What has changed is they want these ideas faster and faster." "Client relationships feel less permanent/long term and more in the moment, with more clients and agency teams aligning to accomplish a specific goal," offered Burson Cohn & Wolfe’s global head of brand solutions Jim Joseph. "Funding has changed – relationships are less about full-year scopes of work and more about achieving specific initiatives." Every agency leader stressed the importance of closely managing client satisfaction through frequent direct contact where clients are encouraged to weigh in on agency staff and performance. Most agencies have some sort of review process that may be an online survey or questionnaire, or in-person meeting; others prefer a third party consultant to administer a review. "We believe in partnerships that welcome transparency and frank conversations. Soliciting feedback - good or bad - is of utmost importance," MBooth CEO Dale Bornstein shared. "We always discuss key areas - creativity and strategic thinking, knowledge of the client's business, account management and execution, and our delivery against agreed-upon metrics." "From top to bottom, our staff is knowledgeable about what is happening in our clients’ industries and how that impacts the strategies and campaigns we develop. This deep knowledge ultimately leads to enduring client relationships," said Pan Communications president and CEO Philip Nardone. Almost every leader also stressed the need for maintaining close, personal contact with clients over impersonal e-communications. And I’ve heard that directly from many clients over the past 12 months. In-person conversations and phone calls with agency team members are still favored over email/text. 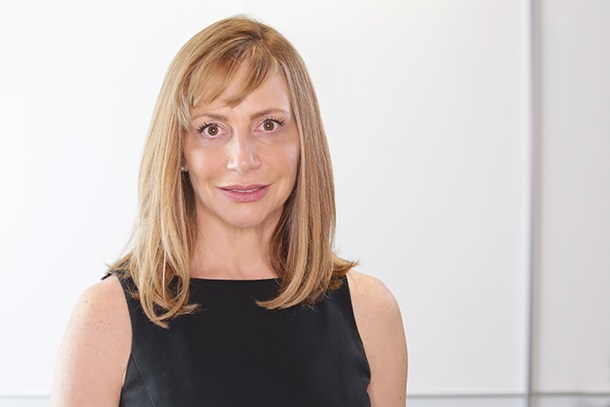 "What makes client/agency relationships durable today is the same thing as in the past - the human dimension," said CooperKatz president and CEO Anne Green. "Does the client feel the constant caring, responsiveness, and engagement from their agency team? Do they feel they are getting super-smart, timely counsel? Do we bring new thinking without being prompted? Do we empathize with our clients’ challenges? Each of these factors is critical to building long-term trust and ensuring what we offer is not simply transactional or a commodity."